The lofty dome of St. Peter’s Basilica is the great towering symbol of the minuscule Vatican state and a towering artistic statement of the Late Renaissance and Baroque periods. The history of this site incorporates a great deal of Christian mythology. The story goes that, after the crucifixion of Jesus, one of his 12 disciples, Peter from Galilee, embarked on a long trek to Rome where he was martyred by Emperor Nero. The location where he died, close to the Egyptian obelisk in the Circus (which still stands today), was initially marked by a red rock, and then by a shrine, followed by the first (Old) St. Peter’s Basilica in 360. This wooden structure stood for more than a millennium until it fell into disrepair in the 15th century. In 1506, Pope Julius II broke ground on the basilica and a series of Renaissance masters began an immense century-long construction project. Officially opened on November 18, 1626, the last 400 years have seen St. Peter’s Basilica become one of the most sacred sites of Catholicism and one of the world’s top tourist attractions. The beautiful exterior is a cross-generational collaboration between Bramante, Raphael and Michelangelo, and includes an enormous nave and the high, iconic dome. It’s what stands inside, however, that really impresses. 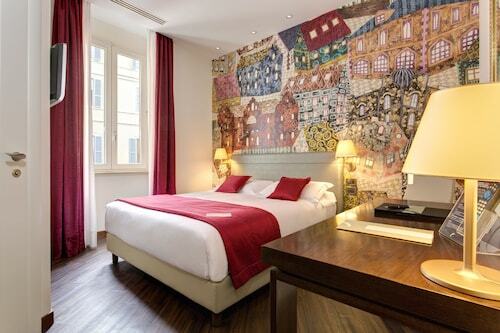 Once inside, you’ll find frescoes and mosaics by the likes of Bernini and Giotto and a host of other treasures. Michelangelo’s Pietà and Arnolfo di Cambio’s Saint Peter sculptures, Vico Consorti’s Holy Door and Bernini’s famous altar are in good company with the treasures buried below the ground, such as the beautiful tombs of significant Vatican figures, from St. Peter to Pope John Paul II. Whether you’re a Catholic, an art aficionado or just a lover of beauty, St. Peter’s Basilica is a must-see. The basilica is in central Rome and is open daily, although opening times vary according to the season. If you are planning to visit the Vatican Museums at the same time, be aware it is closed on Sundays with the exception of the last Sunday of the month. You can walk to the basilica from the city center; the most direct route is to cross the Tiber and walk straight up Via della Conciliazione. The Metro train station Ottaviano is a short walk away along Via Ottaviano. 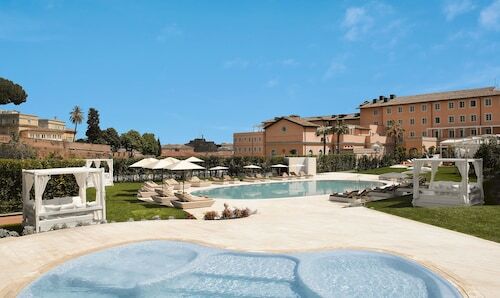 If you're after even more activities, check out our Rome things to do page. 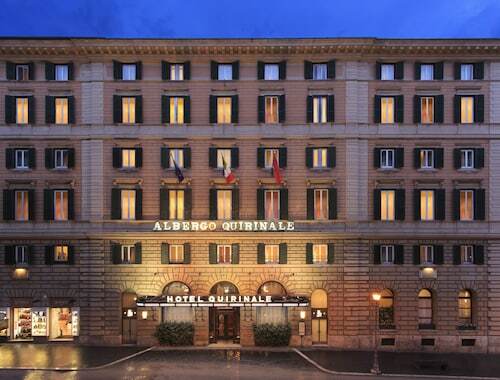 This Art Nouveau hotel is 1 block from Rome's Vatican Museums and 2 blocks from Saint Peter's Cathedral; it is near Via Cola di Rienzo shopping street, 1 kilometer from Castel S'Angelo and 3 kilometers from the Pantheon. 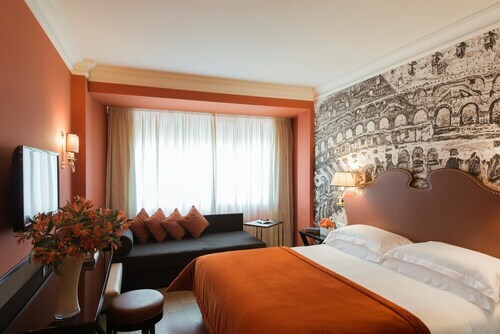 Modern 76-room hotel set in Rome's historical center, just steps away from the Vatican, St Peter's Basilica, and the Sistine Chapel. 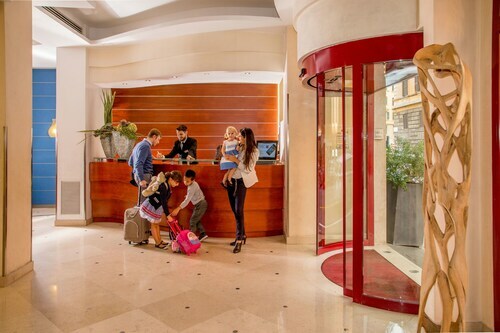 This hotel draws business travelers and families to its doors, 2 blocks from Rome's Vatican City, Saint Peter's Basilica and Square; Vatican Museum is a half-mile away, as is Castle San Angelo. 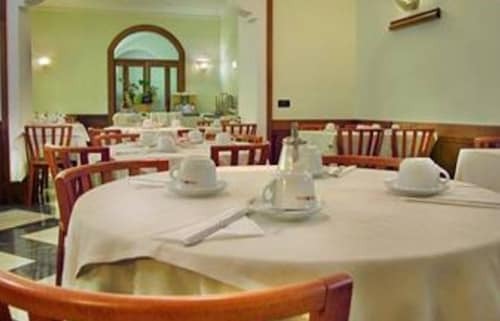 Located in Vatican, this guesthouse is within a 10-minute walk of Via Cola di Rienzo, St. Peter's Square, and St. Peter's Basilica. Castel Sant'Angelo and Sistine Chapel are also within 15 minutes. Ottaviano - San Pietro - Musei Vaticani Station is 9 minutes by foot and Lepanto Station is 19 minutes. 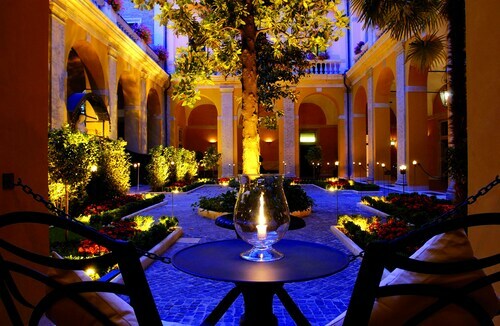 Located in Vatican, this hotel is within a 15-minute walk of St. Peter's Basilica and Sistine Chapel. Piazza Navona and Pantheon are also within 1 mi (2 km). 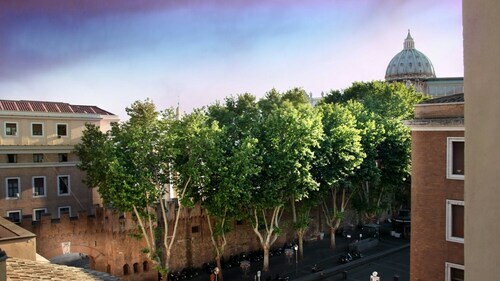 Ottaviano - San Pietro - Musei Vaticani Station is 12 minutes by foot and Rome San Pietro Station is 16 minutes.